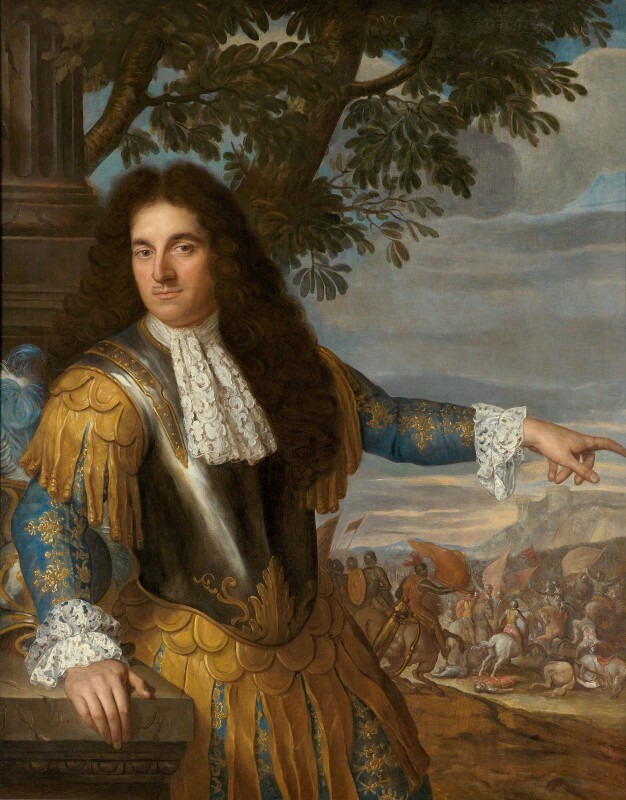 Paris! The center of the globetrotting universe and the dream of many a wandering heart, though they may never realize the true source of the infamous charm of Paris. 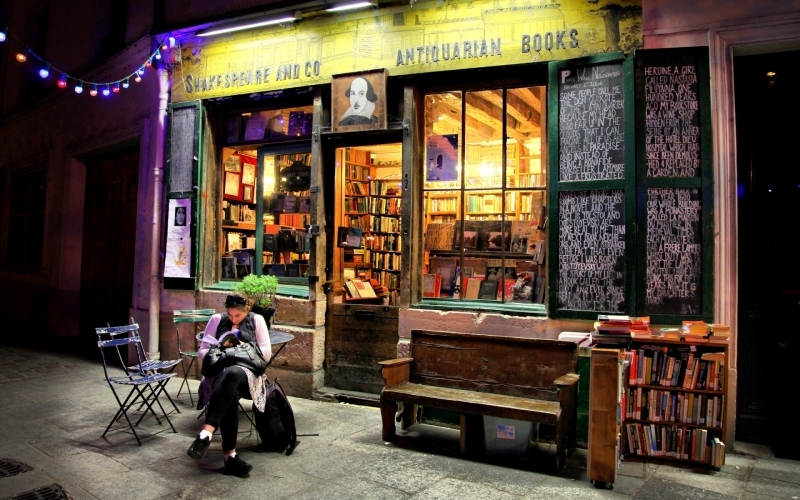 Within a stone’s throw of the Seine and the Cathedral of Notre Dame, magic and wonder reign within the four walls and stories of a rickety bookshop, spilling into the street and calling to those with hearts to listen and eyes made for reading. Inhabiting a 17th Century building with all the crooked flair of a Tolkien Hobbit tradesman or a Harry Potter wizard, the bookshop seems to have a mind and a will of its own. 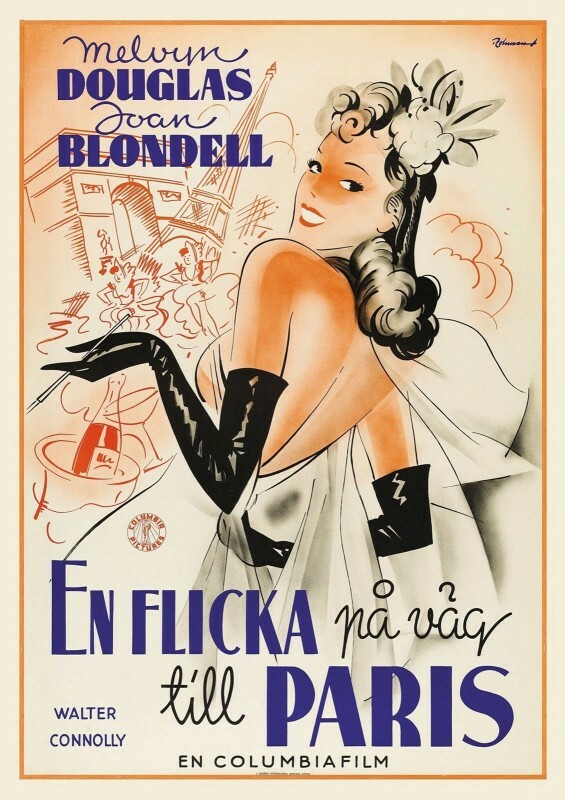 With a cameo appearance in Woody Allen’s Midnight in Paris, a course that began in 1919 at the hands of American expat, Sylvia Beach, now flows with apparent ease into the next millennium while never relinquishing its hold on the past. The shop that saw Sylvia Beach publish James Joyce’s controversial tome, Ulysses and sold Hemingway’s first book, survived hibernation during World War II to be reborn at the hands of fellow expatriate, George Whitman, in 1964, and today continues to thrive in the hands of his daughter, Sylvia Beach Whitman. 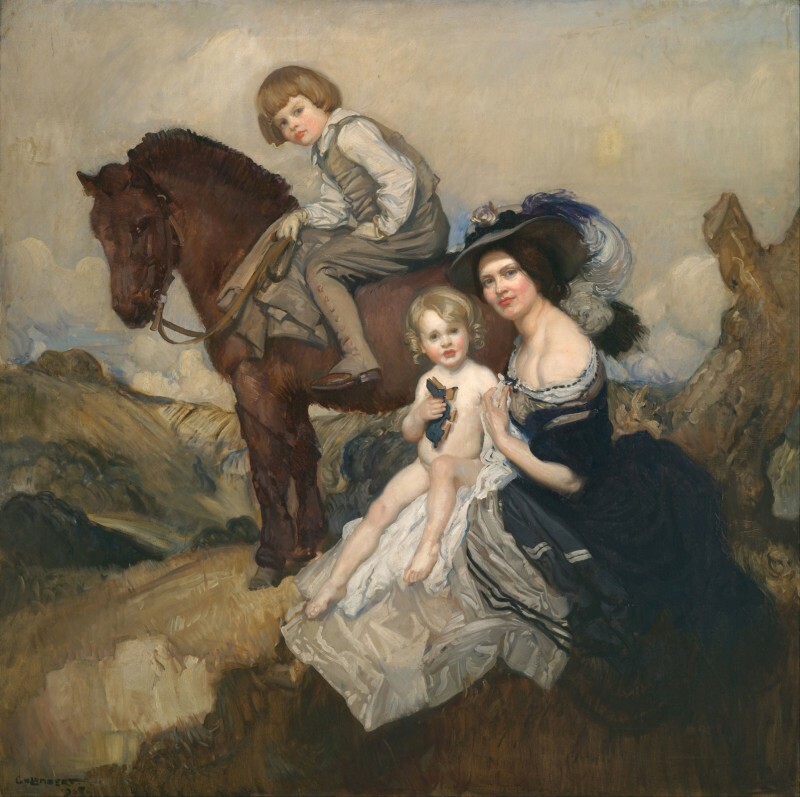 Named for the original Sylvia, Sylvia Beach Whitman tends her voluminous legacy with care and innovation, lit from within by the torch passed to her upon George’s death in 2011. 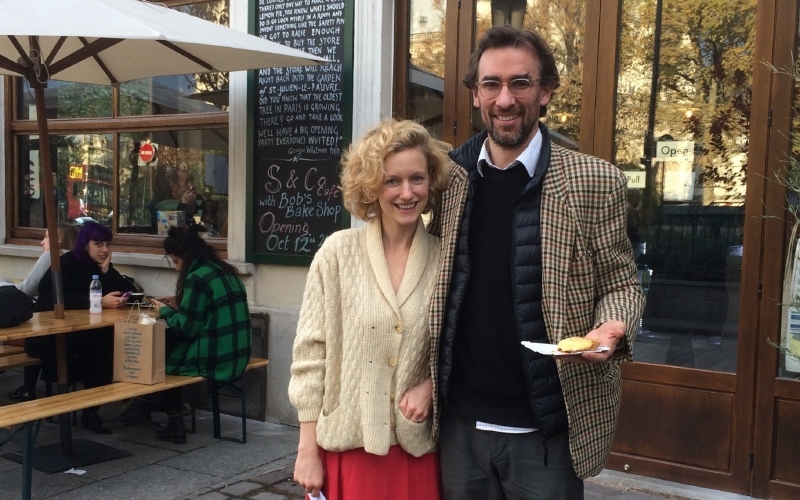 While with her slight figure and blond curls she may easily be mistaken for a writer’s waif herself, she is, in fact, the dynamo behind the 21st Century rebirth of Shakespeare and Company. Preserving the vision manifested and nurtured by her father for decades has been her foremost objective, the teetering bookshelves and labyrinthian aisles envisioned for romantic meetings, the legendary hospitality. 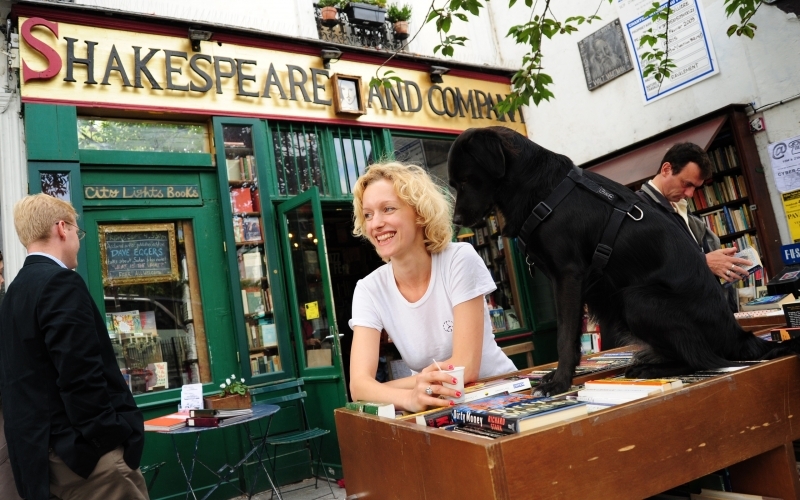 Nonetheless, she has also overseen the bookshop’s introduction to modern innovations like the credit card machine, computers and cameo appearances in several movies, further cementing its iconic status as THE bookshop in Paris. 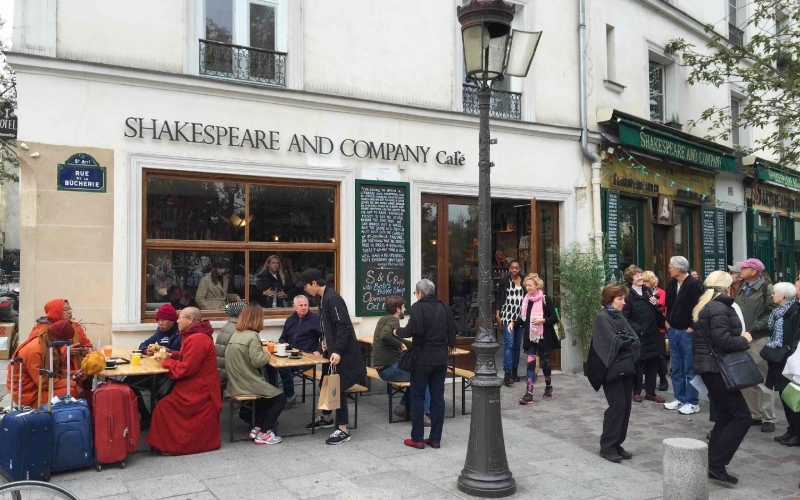 It was her father’s dream, but Sylvia and her husband David Dellanet’s desire for something new became a reality when the bookshop finally found its perfect addendum in the newly opened Shakespeare and Company Café. Since October 2015, the notion that food, coffee and books go hand in hand has been exemplified by the café that offers a menu of healthy foods from bagels to Pad Thai, side by side with scrumptious cakes and pastry. If the welcoming interior of exposed bricks and potted plants does not suffice and fine weather beckons, A Moveable Feast picnic basket complete with a short story may be enjoyed by the Seine. Or perhaps Sunday Tea will invite a poetry reading or a writer’s meeting to be enjoyed over a cup of fresh coffee. In the wonderful world of Sylvia Beach Whitman, the sky is the limit, the ideas endless. 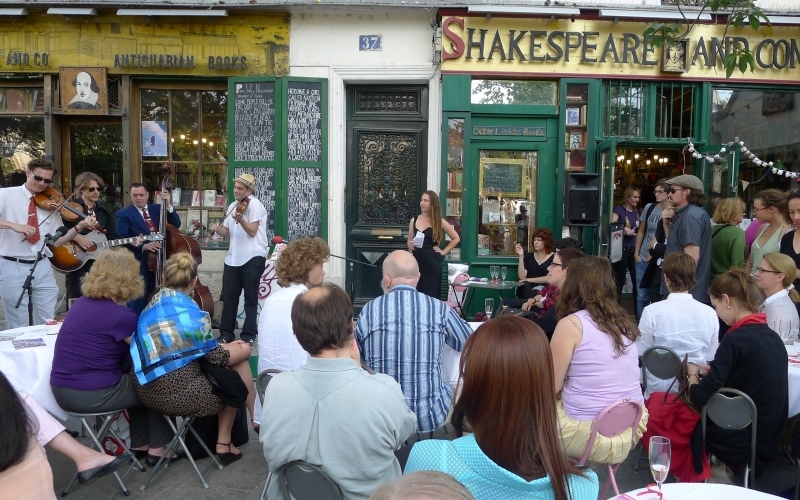 She speaks with animation of hopes for an underground cinema, and since 2008, The Shakespeare and Company Literary Festival has become a staple of the book universe. Buy a book and have it stamped, come poor and unpublished and leave rested, fed and inspired. 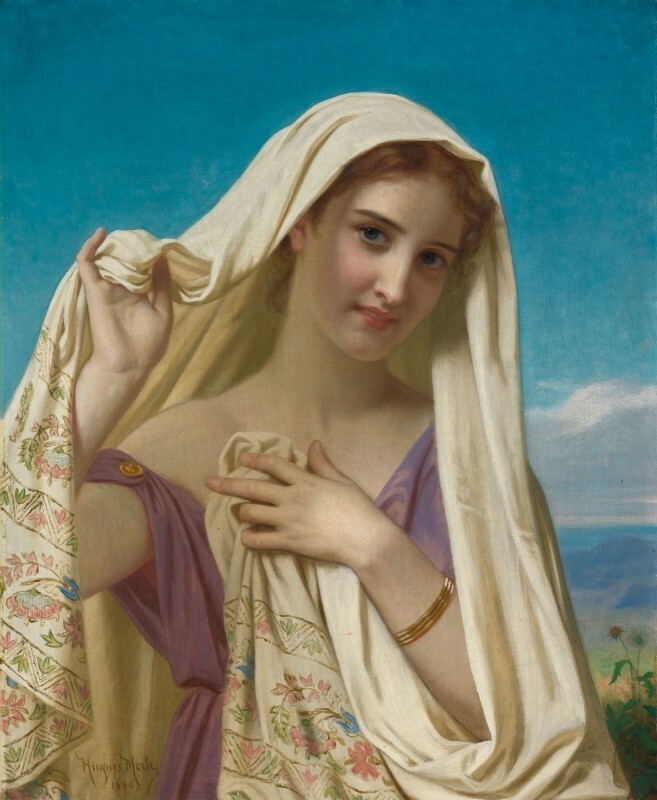 Like her father before her, she appears a mischievous sprite who nonetheless carries her legacy forward with pride and tenderness, aglow within the City of Lights. 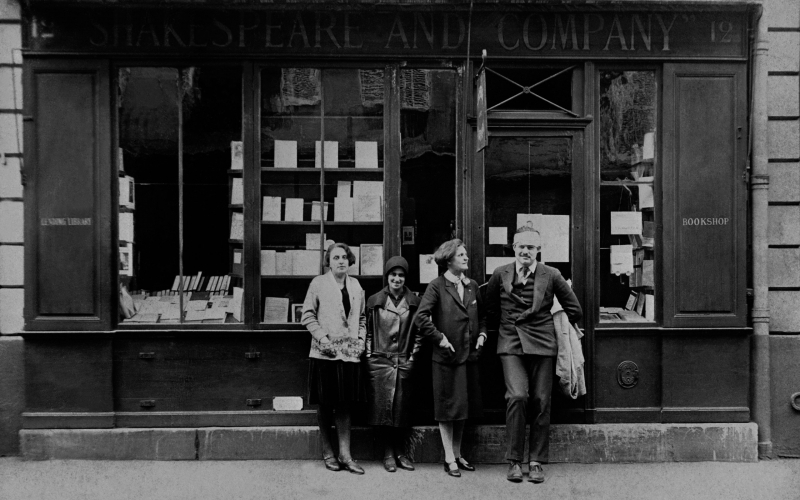 And while the spirit of George Whitman is said to roam the shop still, it is clear to see that it is his daughter Sylvia who is the heart and soul of the third reincarnation of Shakespeare and Company.